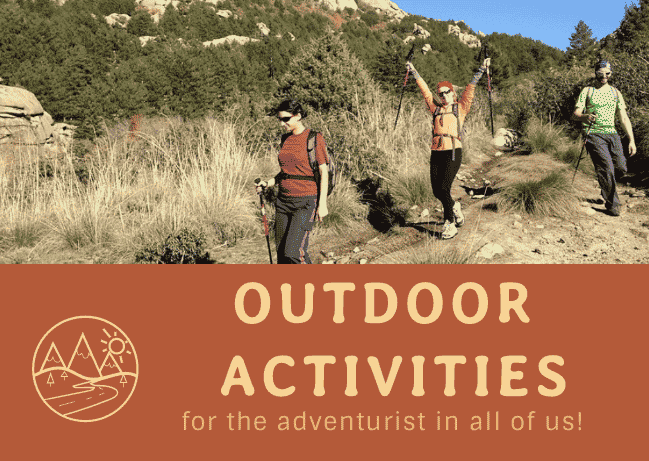 Outdoor Activities Around Madrid for the Adventurist in all of us! You might not think it, but the city of Madrid is surrounded by beautiful, varying landscapes just waiting to be explored. What better way to experience this beauty than by trying out some of the exhilarating activities on offer right on Madrid’s doorstep! 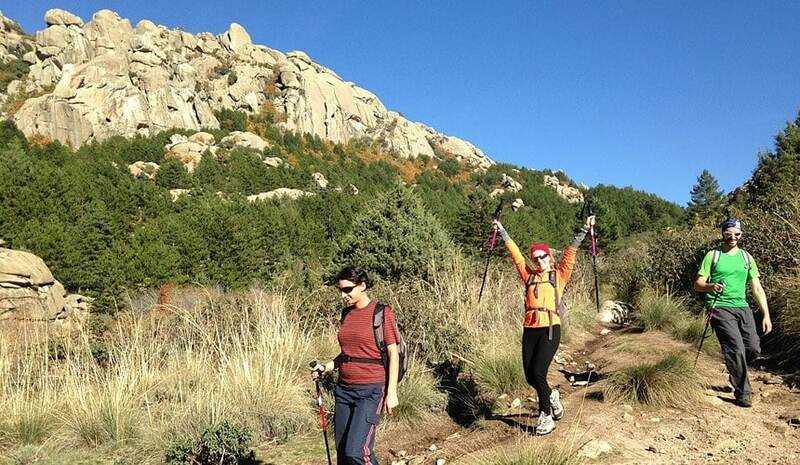 Madrid and the surrounding region is a haven for the adventure lovers and outdoorsmen and women in the world! Check out some of the best places to spend the weekend raising your adrenaline! 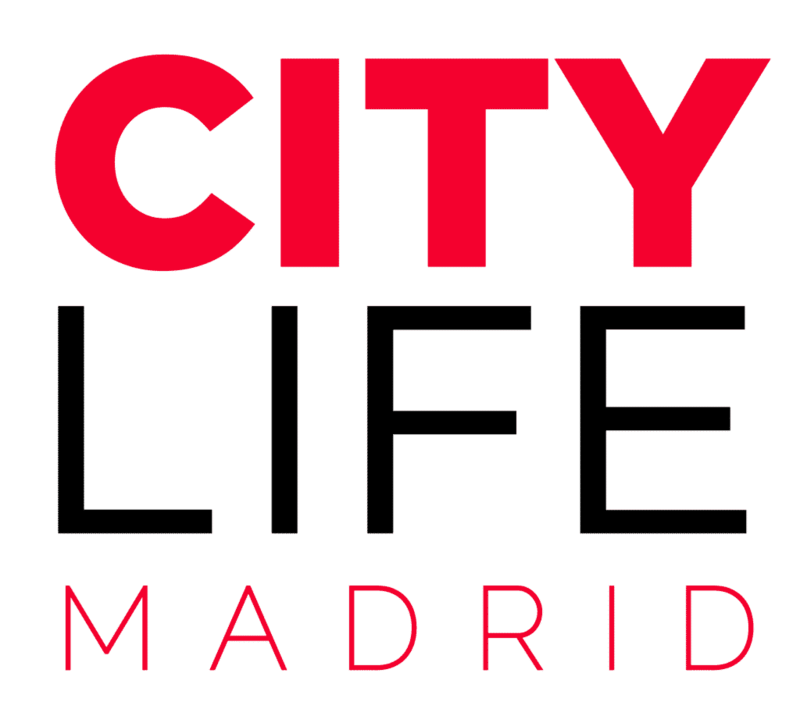 When you’re finished reading up about these sports, check out our Sports in Madrid article and join the Madrid Sports Club to see how you can stay active in the city as well! Canyoning is probably best described as white-water rafting without the boat. It is one of the most exciting and exhilarating activities that you can do as you find yourself jumping from rocks, sliding down chutes, abseiling from cliffs and clambering over rocks. Lucky for you, it is available right at our fingertips in one of our neighbouring regions as Cuenca offers one of the best canyoning experiences in all of Spain! 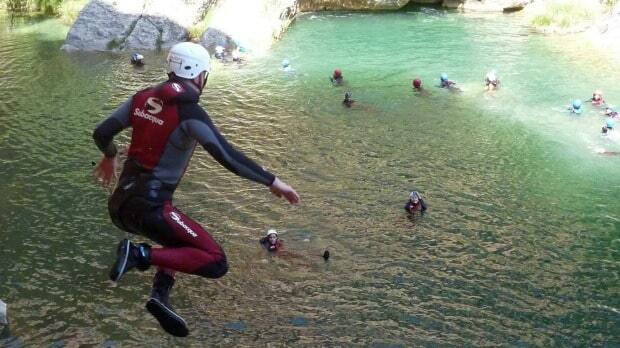 Citylife is heading for a canyoning adventure this fall! 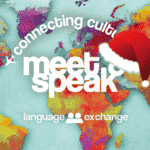 Check out all the info here and book your tickets soon! Due to Madrid’s elevated location and proximity to the mountains there is an abundance of adventurous hiking routes surrounding the city that offer incredible views and the perfect escape from the city. Hike through the forests, climb the mountains and paddle through the meandering streams to discover the beauty that Madrid has to offer. Recommended hiking routes include Cotos Forest, Cercedilla, Abedular Canencia and La Pedriza & Rascafria! This is the perfect way to escape the hustle and bustle of city life (get it? get it!?) 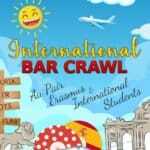 and a guaranteed fun day out for you and your friends. 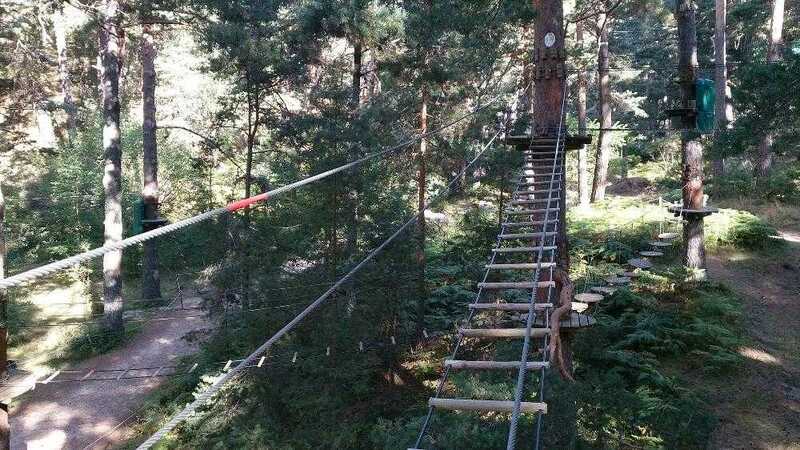 Situated just one hour from Madrid, in the Valle de la Fuenfría, Aventura Amazonia is one of the biggest adventure parks in Europe with a series of 7 different courses for you to explore. The park is full of ziplines and circuits that swing through the trees making you really feel at one with nature! Experience Madrid from the sky! Do you have the courage to jump out of a plane from 4000ft equipped with just a parachute? This once in a lifetime experience is for adrenaline junkies and those looking to push themselves out of their comfort zone. 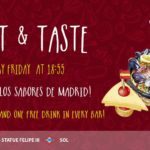 There are various locations located around Madrid where you can undertake this life-changing experience, each with breathtaking views over the city and its surrounding areas! 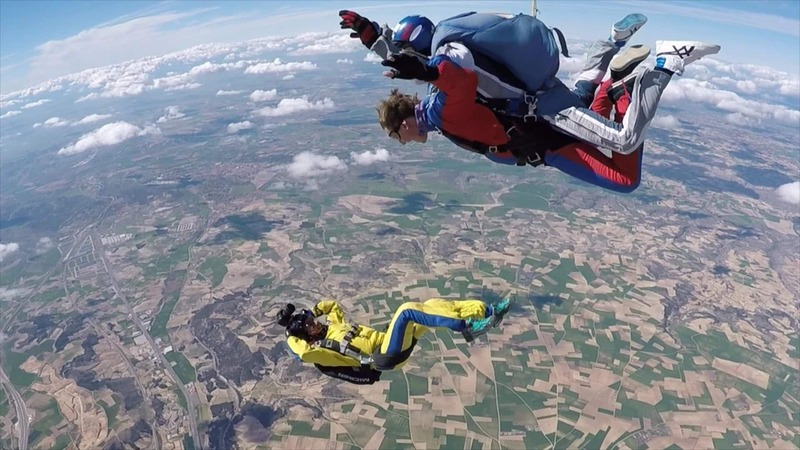 Check out Skydive Madrid & Free Fall University! Yes you read that correctly, skiing in Madrid! Although Madrid’s temperatures never dip low enough to enjoy the snowy weather, we have the next best thing in the form of an indoor ski slope, situated just south of Madrid! 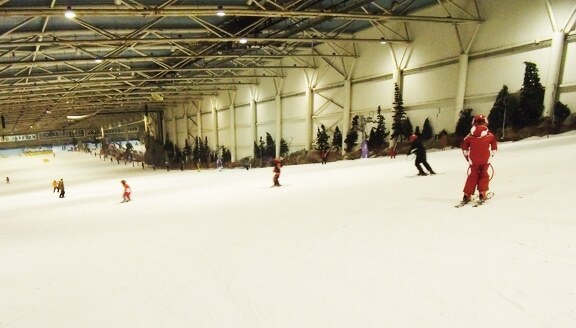 The artificial slope is situated in the Xanadu shopping mall and offers 365 days a year of snow with a fully equipped snow park and ski slope! 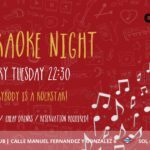 For more info on winter sports in Madrid and surrounding areas, check out our Winter Sports article!